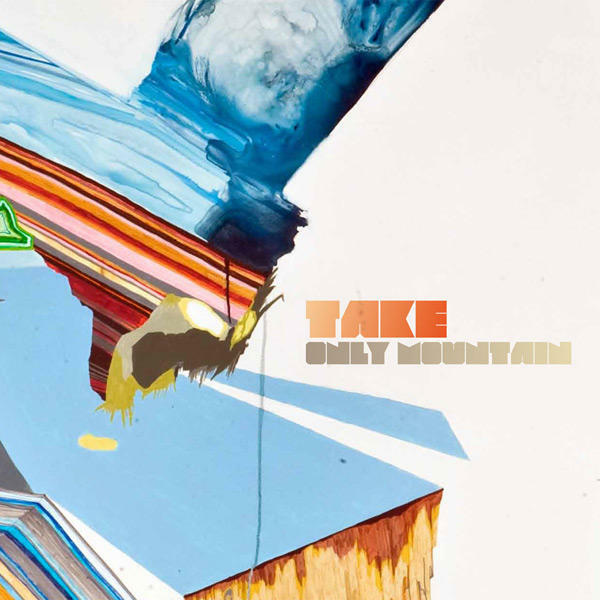 Super nice video for TAKE’s new single from his “Only Mountain” record on Alpha Pup Records. Had the pleasure to play with him in Montreal a few weeks ago… really nice guy. Not to mention he’s a great producer / performer!